Just read THE LAUNCH PAD by Randall Stross. 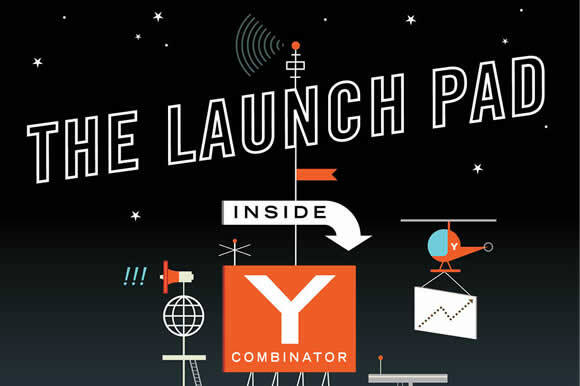 It tells the story of YC and provides some unique insights into how the accelerator works. The stories of Paul Graham are the best part. Too bad Paul is no longer actively involved in YC. He was the spiritual and intellectual guiding force, and this book highlights his unique role and personality.